Puerto Rican-Dominican reggaeton artist Ozuna is one of the hottest artists in the Latin music scene right now and shows no signs of stopping. Known for churning out hits like "Se Preparó" and "Tu Foto," the regular chart-topper released his highly anticipated sophomore album Aura this past Friday. The follow up to his record-breaking debut album Odisea contains a whopping 20 tracks and features collaborations with Manuel Turizo ("Vaina Loca"), Cardi B ("La Modelo"), Romeo Santos ("Ibiza"), and more. 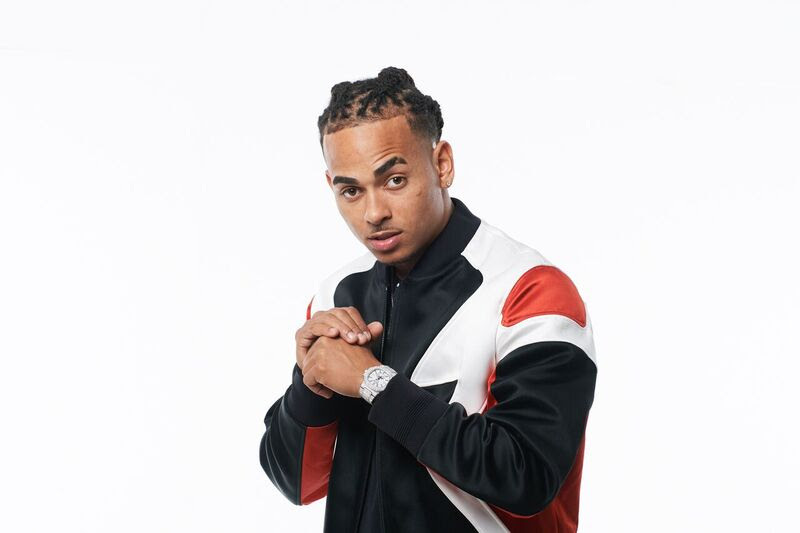 Ozuna kicks off his U.S. tour on September 7 in Atlanta, GA. Watch the music video for "Me Dijeron" below. Ozuna Takes a Trip Through Tokyo in "Síguelo Bailando"